Looking good and feeling confident of yourself is as important as having a good health. This means medical aesthetic clinics are just as vital as other medical clinics. In Malaysia, we are spoiled with choice when it comes to certified medical aesthetic clinics and choosing the best clinic can be difficult. There are many popular aesthetic clinics in Malaysia, particularly around the greater city of Kuala Lumpur, Selangor, Penang, Malacca and Johor Bahru. We would like to introduce you to the TOP 3 Popular Medical Aesthetic Clinic in Malaysia. The clinics mentioned below have been arranged with no particular order of priority. Founded in 1997 by Dato’ Dr. Ko Chung Beng, consultant dermatologist. 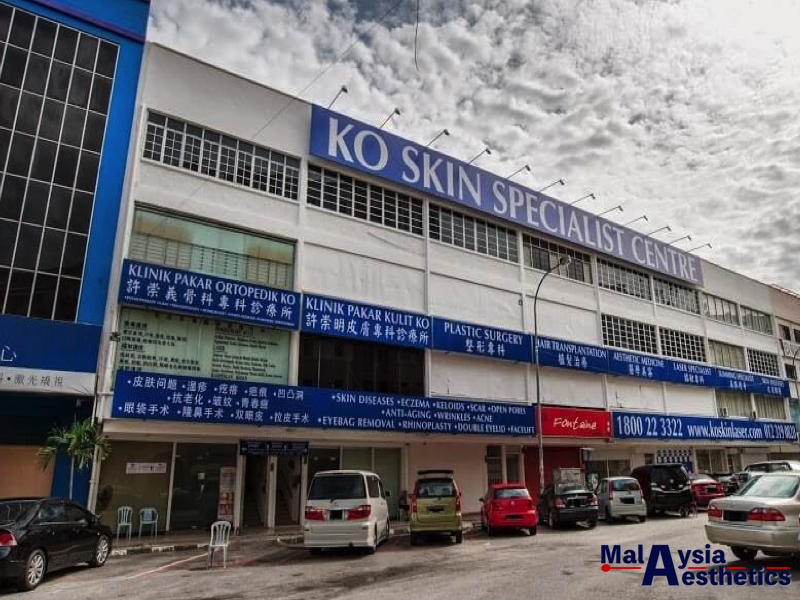 DR KO Skin Specialist medical centre is among the pioneer in the Medical Aesthetic Industry in Malaysia and one of the most popular aesthetic clinic in Malaysia. Today, DR KO Skin Specialist is proudly recognized as one of Asia’s leading dermatology and laser centre, gaining trusts from medical professionals and client alike. 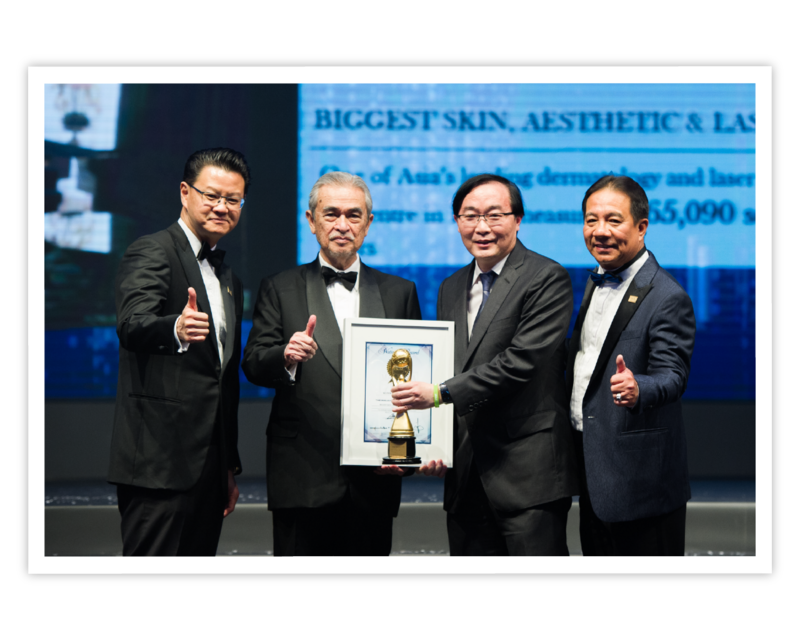 It has been recognized as Malaysia’s Largest Skin, Aesthetic and Laser Clinic by Malaysia Book of Records. Spanning across the country, DR KO has 30 centres nationwide. Lead by Dato. Dr. Ko Chung Beng, and with more than 20 LCP certified Medical Aesthetic Practitioner, DR KO Skin Specialist has been providing a comprehensive range of in-depth specialised services in dermatology, medical aesthetics, cosmetic surgery, and hair restoration. DR KO Skin Specialist is often the first to bring in new medical aesthetic treatment to the country and a trendsetter for the medical aesthetic industry in Malaysia. No doubt, it is among the best aesthetic clinic in Malaysia. Address: No 10A-22A, Jalan Temoh, off Jalan Goh Hock Huat, 41400 Klang, Selangor. 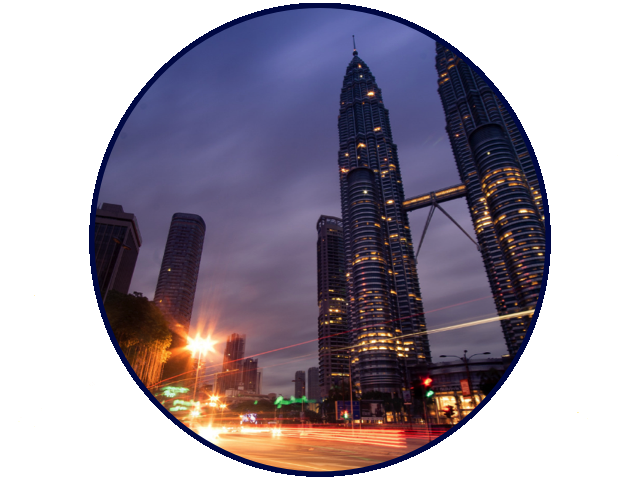 Established in 2012, Beverly Wilshire Medical Center is a premier medical center located in the heart of Kuala Lumpur. Backed by board-certified plastic surgeons, LCP certified medical aesthetic practitioners and certified anesthesiologist, Beverly Wilshire Medical Center provides specializes services in medical aesthetic treatments, anti-aging medicine, cosmetic surgery, dental surgery and hair restoration. 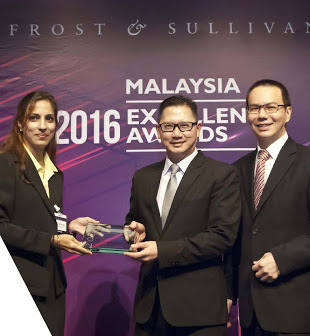 Beverly Wilshire Medical Center has been awarded multiple awards, among them are 2018 Medical Travel Awards: International Cosmetic Surgery Clinic of the Year and 2016 Frost & Sullivan Malaysia: Excellence Award Aesthetic Centre of the year. Beverly Wilshire Medical Centre currently has 3 centres located in Kuala Lumpur, Petaling Jaya and Johor Bharu, as well as 1 Dental Clinic in Kuala Lumpur. 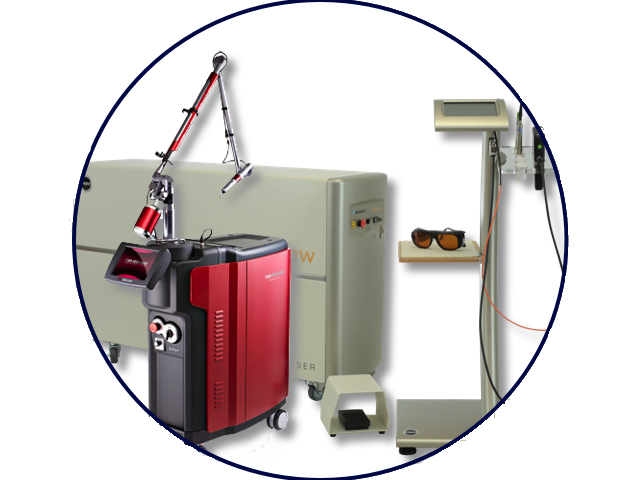 Beverly Wilshire Medical Centre is a trusted brand in Aesthetic Medicine for both International and local clients. Among the finest skin, laser and aesthetic clinic in the country, IDO’s Clinic is another popular medical aesthetic clinic in Malaysia. It offers state-of-the-art skin care and aesthetic solutions to their clients. Lead by a team of highly qualified and experienced medical aesthetic practitioner, IDO’s Clinics provide a comprehensive list of up-to-date medical aesthetic treatments, Lasers, and cosmeceutical products to their client. 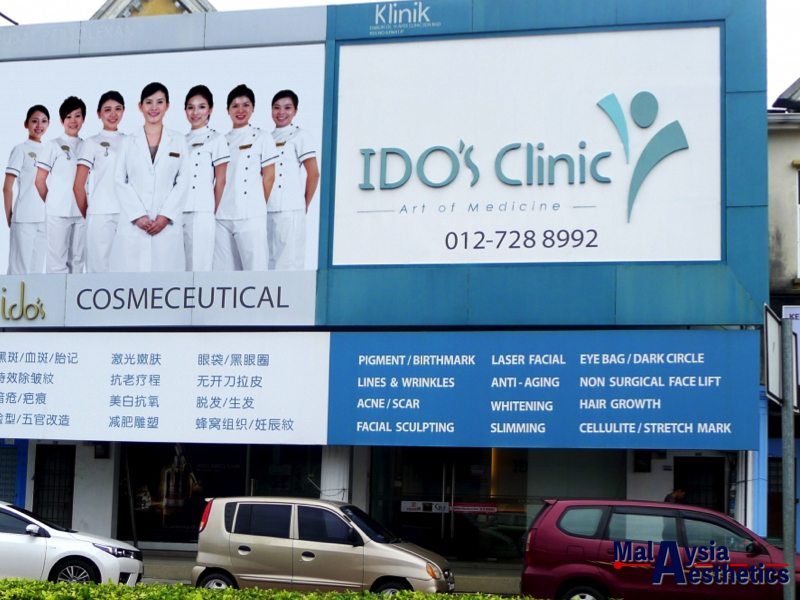 Currently operating a total of 8 centres; 4 centres in Johor, 3 centres in Selangor and 1 centre in Penang, IDO’s clinic is renown for its patient-centered care and clinical excellence in the field of laser, skincare, and medical aesthetic procedures. IDO’s Clinic focus on providing personalized care to each individual client at an affordable cost. The popularity of a particular doctor or a clinic could be influenced by marketing hype or heavy online and off-line advertising. However, popularity does not always translate to the best medical aesthetic clinic as clients’ experience are often subjective. Our writing for TOP 3 Most Popular Medical Aesthetic Clinic in Malaysia is our author(s) personal opinion based on web research and personal experience. Nonetheless, they are renown certified medical aesthetic clinic in Malaysia. Below are other upcoming medical aesthetic clinics in Malaysia that are worth mentioning, arranged in no particular order. 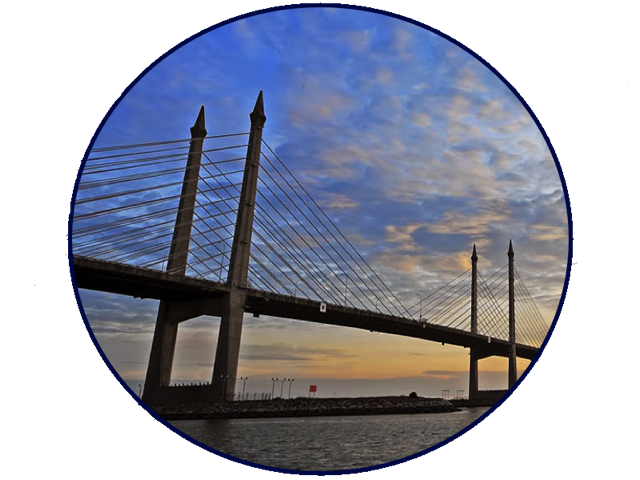 The following is not a definitive list of all the medical aesthetics clinics in Malaysia. For those deciding for a medical aesthetic treatment, we suggest you that you get your treatment from a certified medical practitioner with LCP in Medical Aesthetic. To understand more about LCP and how to identify a certified medical aesthetic clinic, please refer to “Introduction to Medical Aesthetic in Malaysia”.